Plenty of foldouts, beautiful prints, and an index poster of the plates in the back. Widely considered one of the major works of Expressionist printmaking, this series of spectacular woodcuts by Ernst Ludwig Kirchner is presented for the first time in a comprehensive study, specifically designed to allow readers a full understanding of the artist's achievement. Arguably the greatest of the German Expressionists, Ernst Ludwig Kirchner's numerous paintings, sculptures, prints, and drawings are loved for their bold colors and dynamics. An admirer of Albrecht Dürer's woodcuts, Kirchner sought to revitalize the technique for his generation, using a pictorial vocabulary that inspired other Expressionists. This volume presents one of Kirchner's most important woodcuts series, based on the legend of Faust. Carved during a stay in a sanatorium near Frankfurt, these woodcuts reflect Kirchner's own tortuous emotions as he tells the story of a man who sells his shadow to the devil. This gorgeous edition features several foldout pages that allow readers to compare and contrast each full-page segment. 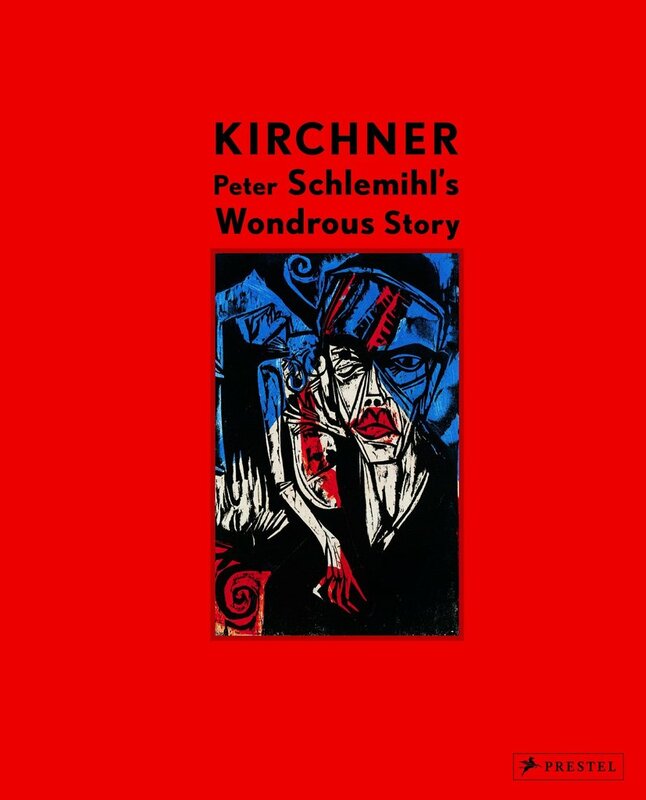 This book also explores Kirchner's innovative printmaking technique, which involved sawed up plates stained in monotype style. Essays by Kirchner scholars discuss the series's vital contribution to the artist's oeuvre, while exploring his extraordinary use of color, line, and shape to tell a story that is at once universal and highly personal.